Women's Shoulder bags - Discover online a large selection of Messenger / Shoulder bags - Free delivery with Spartoo NET ! Are you looking for a fashionable shoulder bag ? 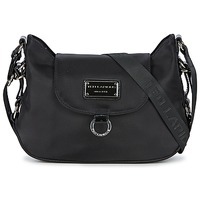 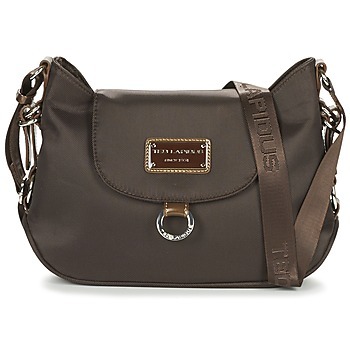 See our selection of shoulder bags and choose one that goes with your look. 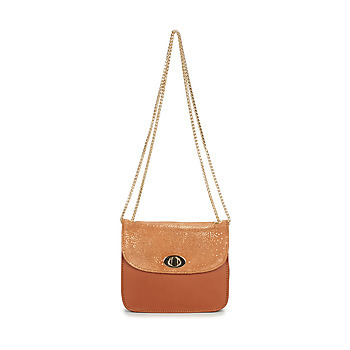 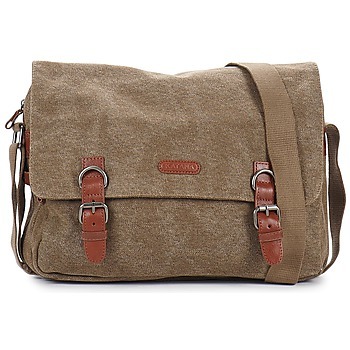 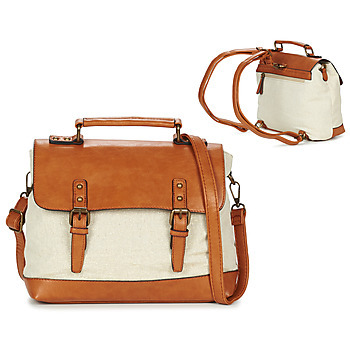 Fans of camel coloured or flashy bags will be happy! 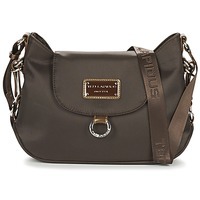 Spartoo has numerous models of women's bags that are perfectly in tune with today's trends. 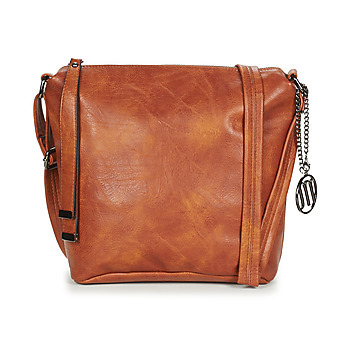 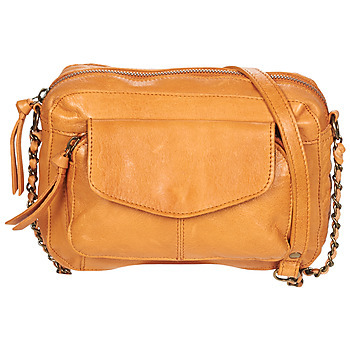 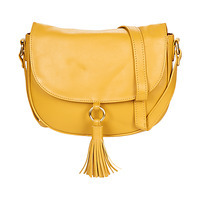 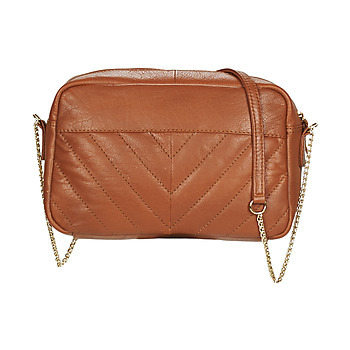 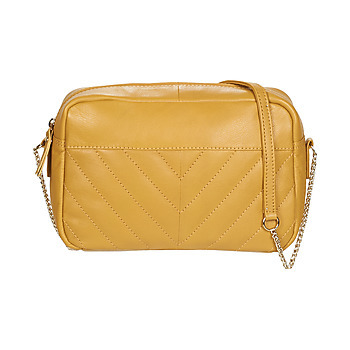 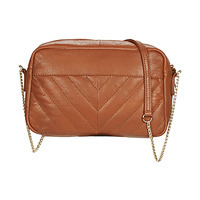 Are you looking for a shoulder bag that is both strong and trendy? Have a look at the models available on Spartoo and choose a handbag, pouch, rucksack or women's shoulder bag that goes with your everyday fashion wardrobe. 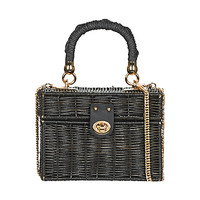 Desigual, David Jones, Paquetage, Sabrina... Spartoo works with these classic brands in the world of bags. 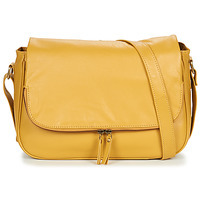 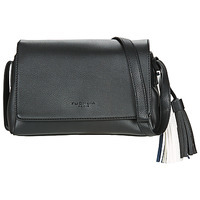 We have put hundreds of models of shoulder bags on our website; you can also easily find a bag that suits your needs.